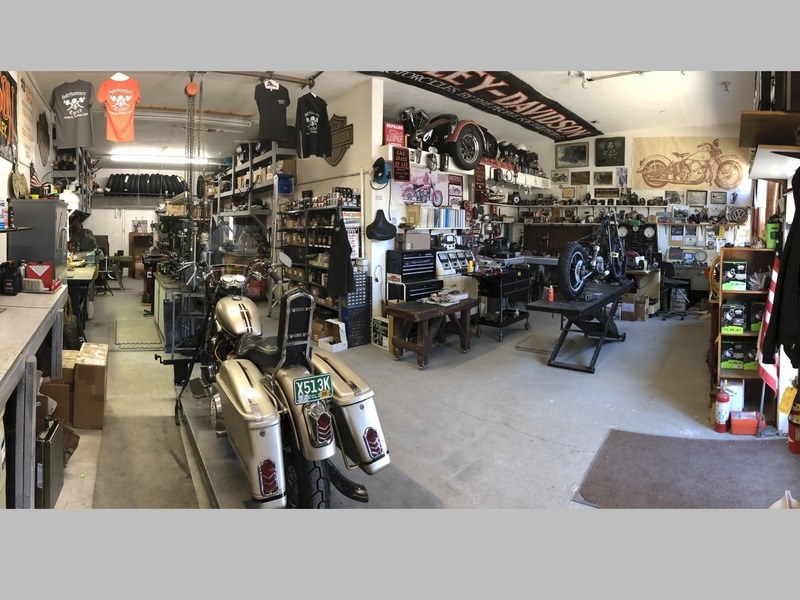 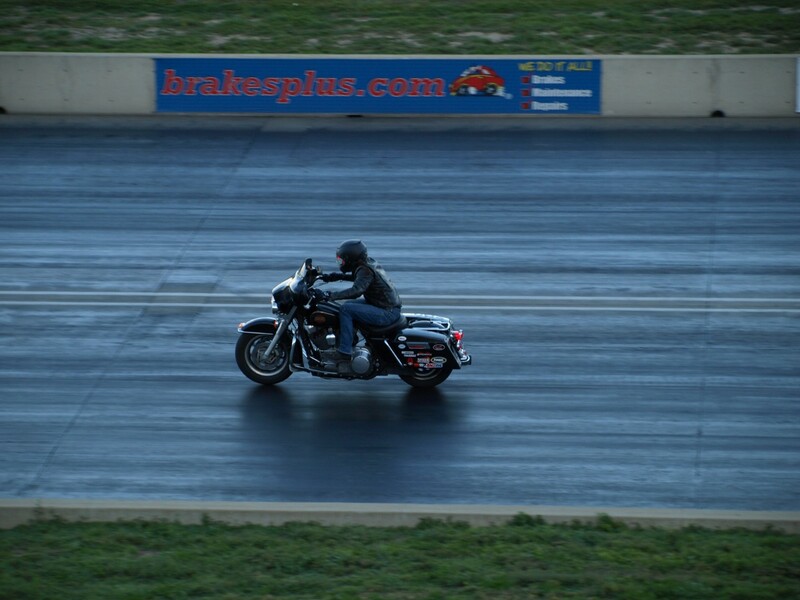 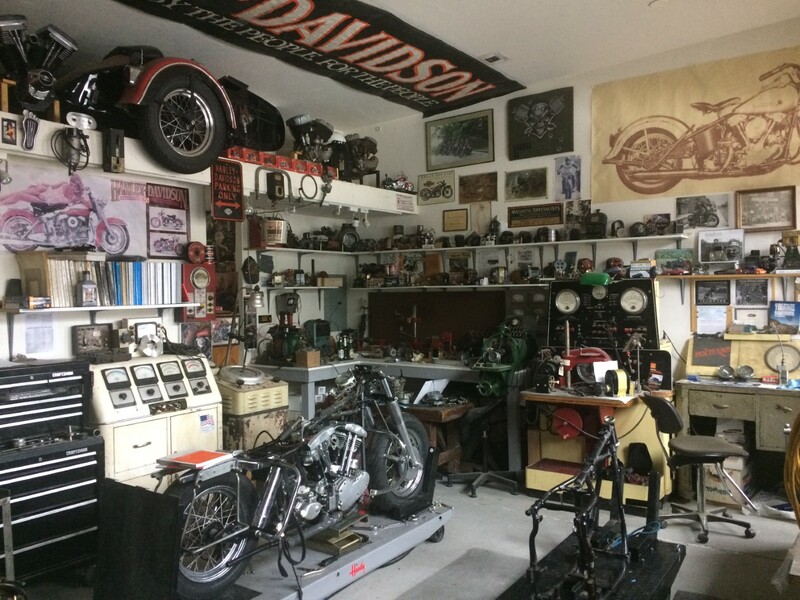 HoltHammer Cycles is an independent motorcycle shop specializing in Harley Davidson® and American V-Twin powered motorcycle restoration, service and repair. 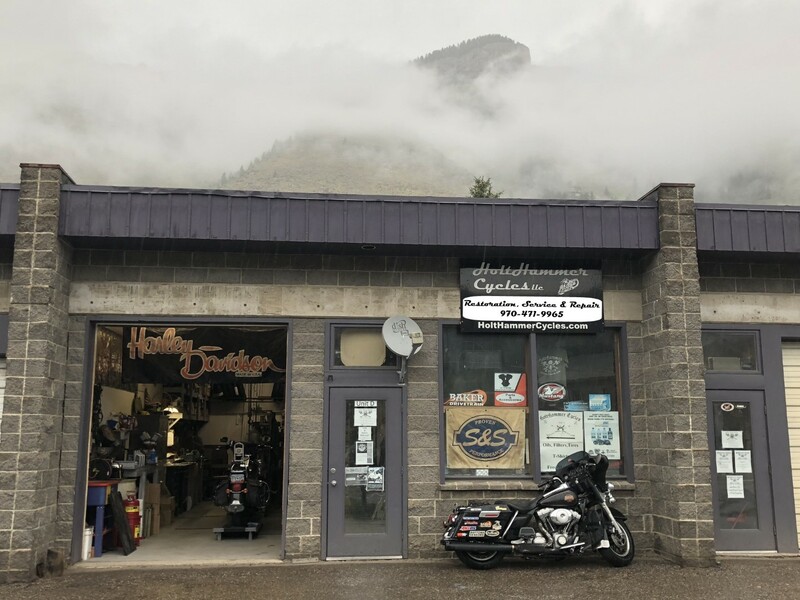 The shop is located at 1040 Main Street in Minturn, Colorado and on the 'Top of the Rockies National Scenic Byway' US Highway 24. 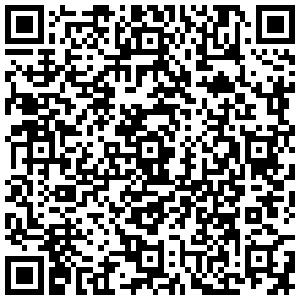 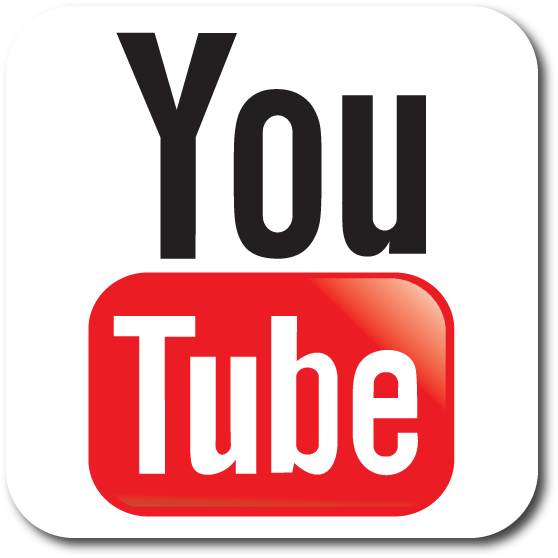 To find HoltHammer Cycles from your location visit the Locate HoltHammer Cycles page. 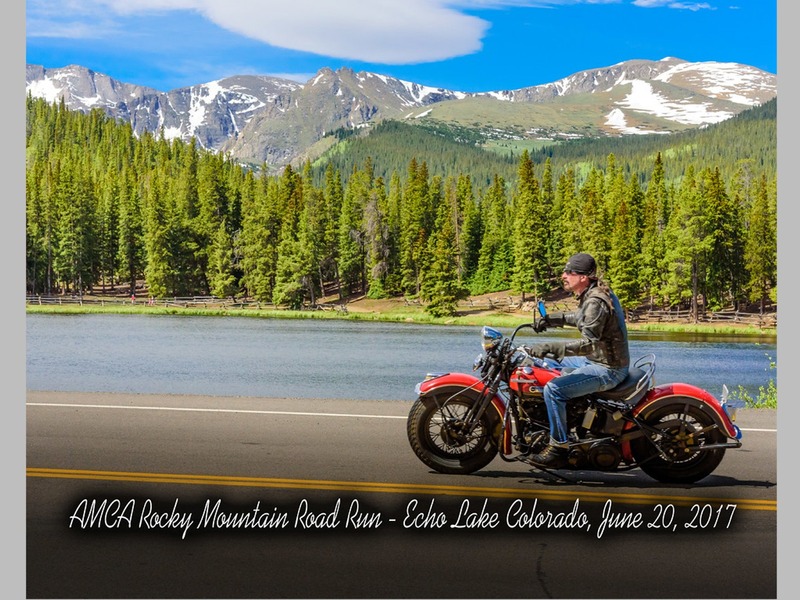 HoltHammer Cycles services all areas within Eagle County Colorado including; Vail, Avon, Edwards, Wolcott and Eagle. 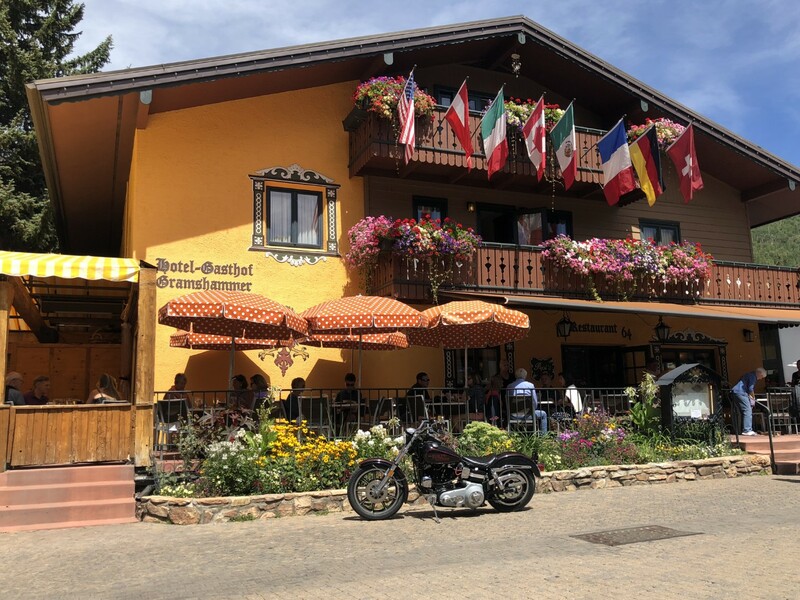 We also service other areas including; Lake, Pitkin, Garfield and Summit counties, Leadville, Aspen, Glenwood Springs, Breckenridge, Frisco and Silverthorne.